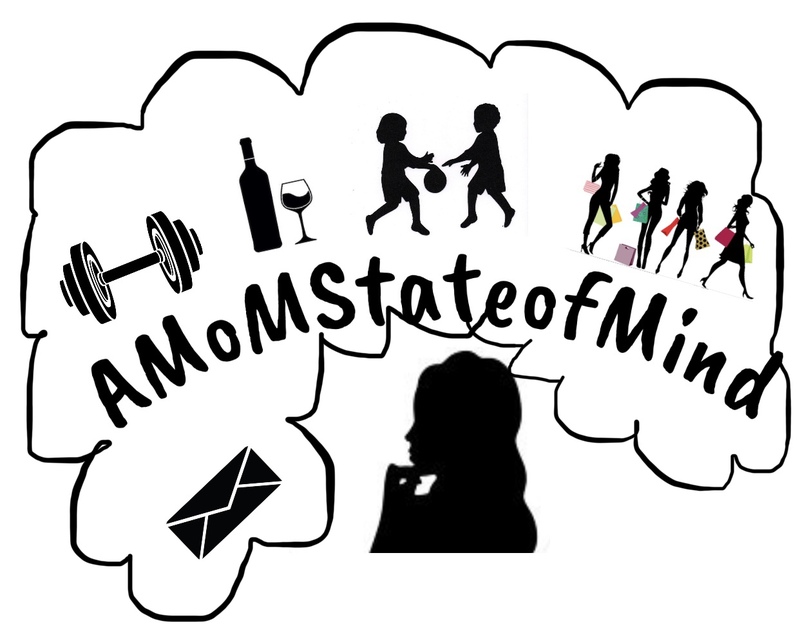 Baby & Solids… – A State of Being; Lifestyle ,Stories, Tips & tricks of being MoM! It’s absolutely exciting to see our babies advance to the next step of the growing phase. Kaihlani and Skylar are both on solids and it has been an interesting adventure having them try different foods and seeing what they like and don’t like. Hubby and I live for making life easier with our babies. Everything we have for the twins makes life so much easier and stress free. Parents if you have the luxury, make life easier by getting or asking for things(gifts) that make your life and baby’s life easier. The last thing you need to be is frustrated while dealing with baby(ies). You can find and purchase this and other baby food feeders at your local retailers…. DISCLAIMER: Be sure to check with your pediatrician to see if your baby(ies) are ready for solids and if the tool mentioned is suitable for you to incorporate with daily use. Please be aware of any food allergies baby(ies) may have. Your babies are adorable!!! Can’t believe you’re starting over with twins after a practically raised teenager! My baby girl is 14 months and we are still fighting her with certain foods and textures. Probably because she is still breastfeeding. Love your post! Wow!! I didn’t know they had this available!! Thanks so much for posting!! and trust me, you’re not lazy. Every mom could and would use this if they knew it existed! I’ll keep this tool in mind with my next baby!! P.S. your twins are just so precious!! thanks for sharing them with us and showing their adorable faces with us! !